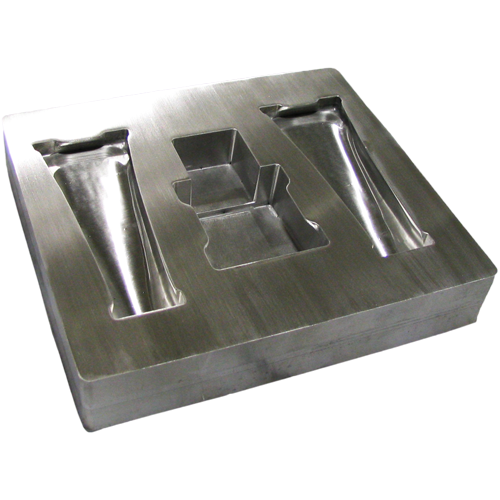 Once your design is ready for production, we have a fully staffed in-house tooling department to help your project get to market quickly. We have stock materials as well as stocking programs to help your projects turn quickly. Our managed inventory programs help take the guess work out of ordering. Want to learn more? Give us a call today and speak with an engineer about your next project. 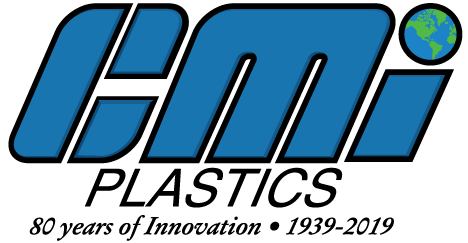 CMI Plastics has the expertise, facilities, and design capabilities to support all of your packaging needs. 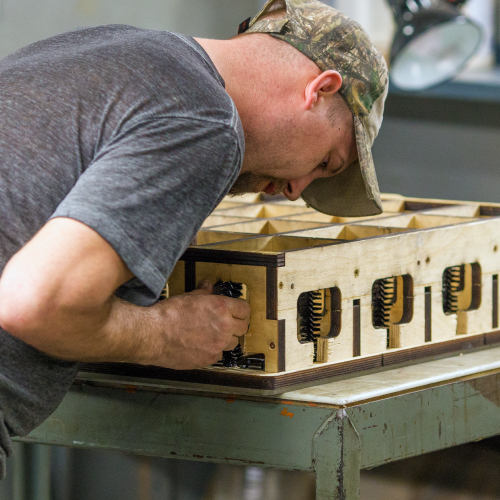 Our in-house tooling department can help get your project to market quickly. 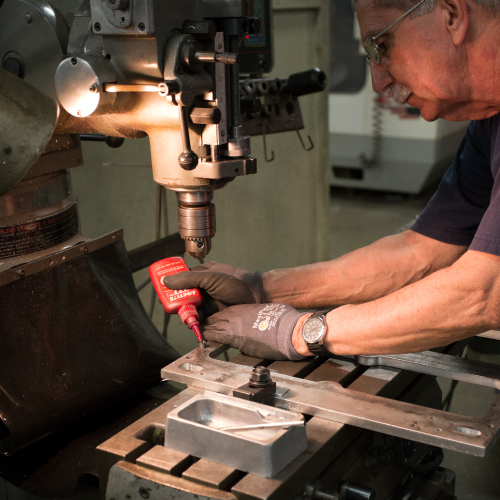 Custom solutions are created every day at CMI Plastics for industries such as medical, automotive, consumer goods, and more. 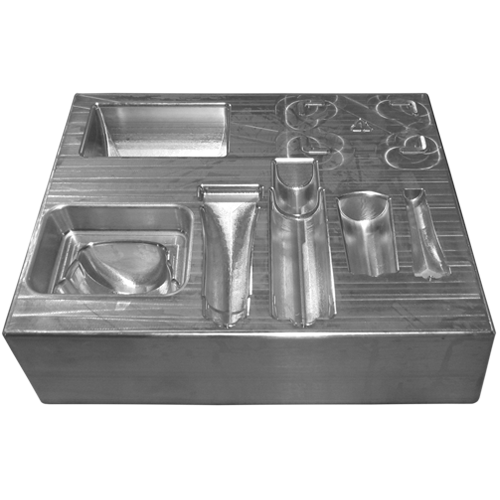 We can create prototype molds and forms in various material sizes and types, depending on the customer requirements.